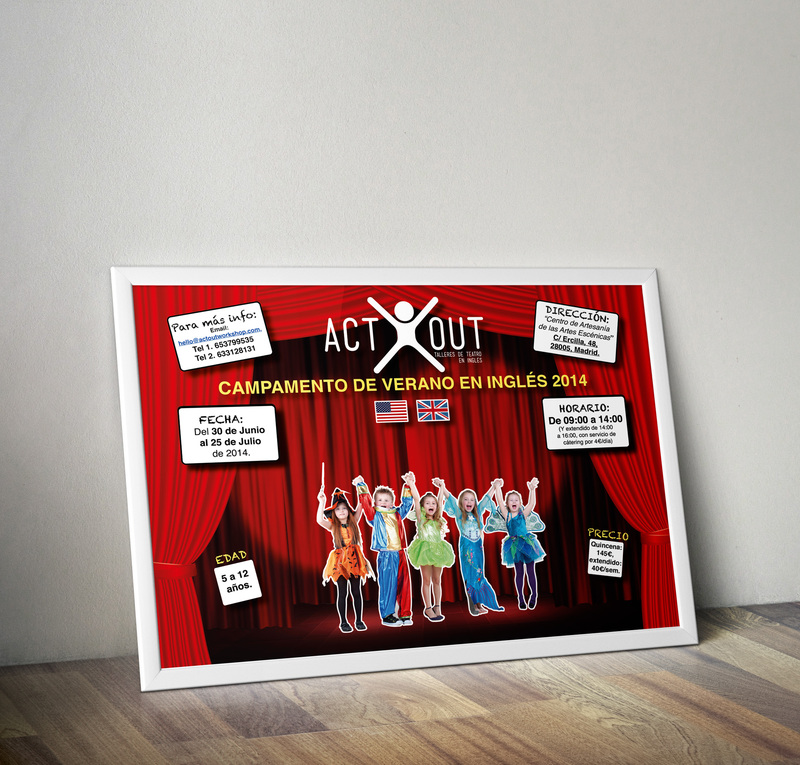 Poster for the company ActOut. 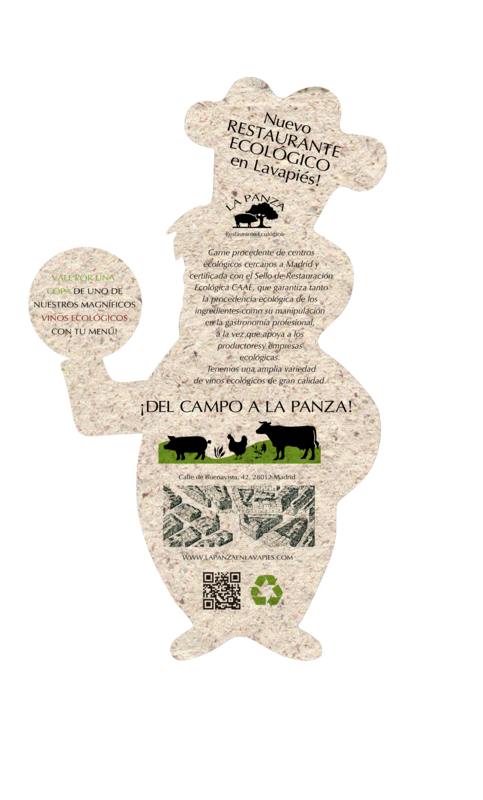 Summer Camp. Flyer for video games career.